Douglas Tompkins, the man who in the ‘80s founded both North Face and Esprit with his ex-wife/ardent Democratic party supporter Susie Tompkins Buell, died this week at the age of 72. WWD reports the cause as a boating accident in Chile—Tompkins was a longtime conservationist and fan of the outdoors, and he built his companies to serve those interests, starting Esprit in 1968 San Francisco and initially selling garments out the back of a VW bus. North Face has been an enduring brand—and demand for its ‘90s aesthetics have driven up prices of the vintage gear—but it’s Esprit that triggers the nostalgia feelings most vividly. Though the company still thrives worldwide, its glory years were throughout the 1980s and early ‘90s, when the business boomed after a new generation began to appreciate the environmental and social consciousness upon which the brand was based. 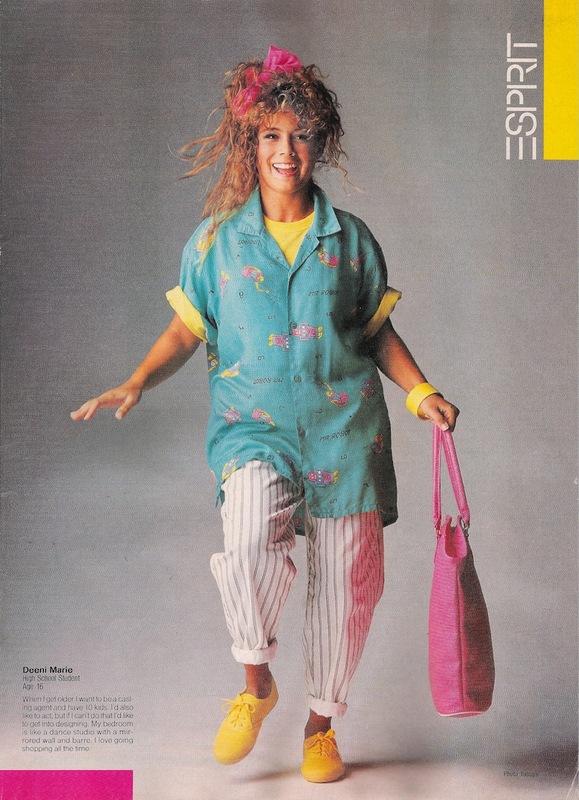 In its heyday, Esprit was defined by quirky styling and vibrant colors that split the difference between the Memphis Group-inspired pop art and preppy French influences that were so popular at the time. 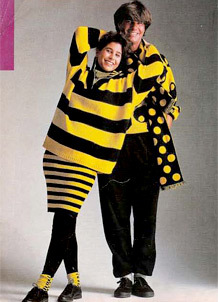 They marketed woolen sweaters, cotton pants and, most brilliantly, logo tees and tote bags that were the must-have item for every suburban grade-school girl for over a decade. This all came about from the “Real People” marketing campaign, which featured, yes, real people in advertisements in magazines like Seventeen that would prove to be iconic. In the late ‘80s and early ‘90s, the company drilled down on its eco-consciousness. In 1992, Esprit became one of the first companies to manufacture its clothes using organic and sustainable materials, and even today some of its garments are made using recycled materials. 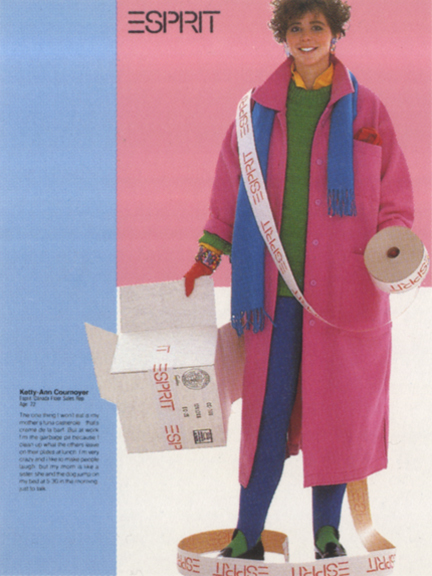 Entering the ‘90s, an era of minimalism and realness, Esprit’s ad campaigns used real-life children and teens, talking about the issues that were most important to them, including environmental conversation, global peace and ending apartheid, and animal rights. Related: I desperately want this red faux-fur coat. Though both Doug Tompkins and Susie Tompkins Buell had divested themselves of the business by 1990, it runs moderately by their founding principles even today: the current campaign encourages users to hashtag themselves #ImPerfect (“I’m perfect,” as opposed to “imperfect”). Doug Tompkins leaves his two children, his wife Kris Tompkins, and his ex Susie Tompkins Buell.